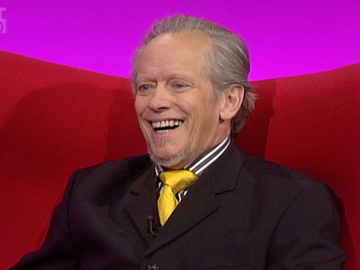 Ray Columbus, OBE, began hosting television shows at the tender age of 19. After Columbus and the Invaders topped Australasian charts with 1964 single 'She's a Mod', Columbus spent time as a musician in America. The song was covered multiple times. He later returned to Aotearoa to resume a long career as recording artist, TV presenter and talent manager. Columbus passed away in late November 2016. 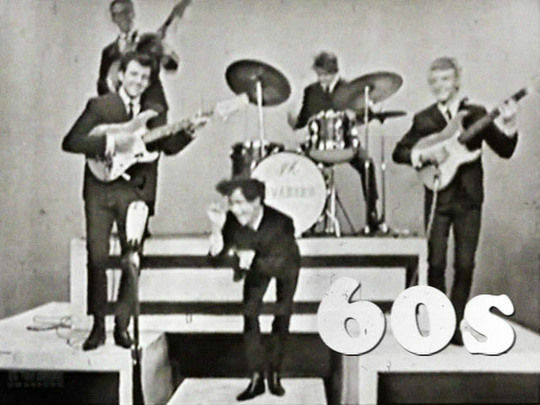 Ray Columbus and the Invaders were the first NZ band to have major international success when their early 60s hit 'She's A Mod' topped the charts in Australia. 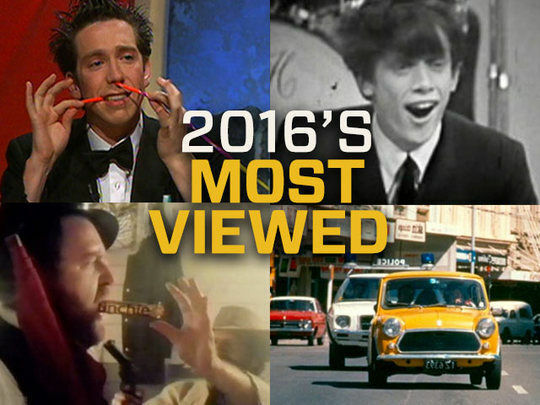 Though actually written by a Brit, Mod has become a much-covered Kiwi classic. The band's place in NZ music history was cemented when the single 'Till We Kissed' won the first Loxene Golden Disc Award in 1965 - but the band disbanded the same year, with Columbus going on to a successful solo career. At the Music Awards in 2009, the Invaders were inducted into the NZ Music Hall of Fame. 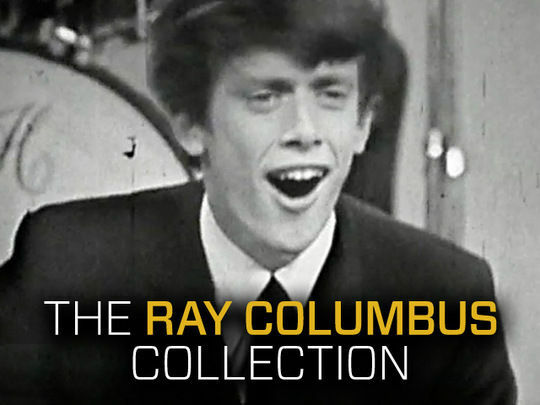 Ray Columbus hosted his first television show at 19; at that point he'd already been singing in a band for around five years. 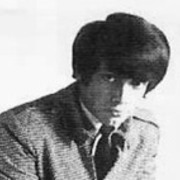 After Ray Columbus and the Invaders topped Australasian charts with 1964 single 'She's a Mod', he spent two years playing music in the United States. 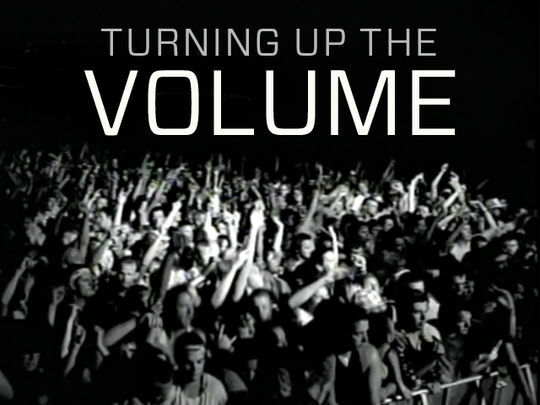 The song and style defined the era for a generation of local music fans. 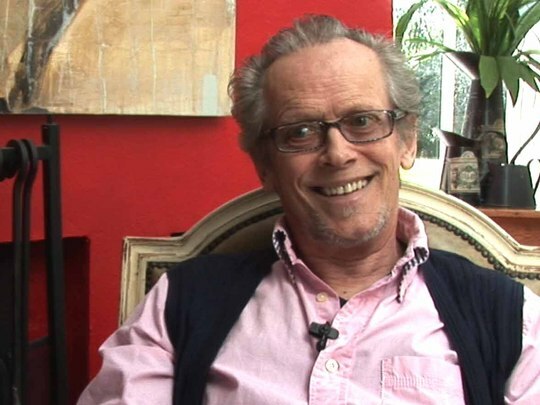 Columbus later returned to work as recording artist, TV presenter and talent manager, becoming a Kiwi showbiz legend in the process. 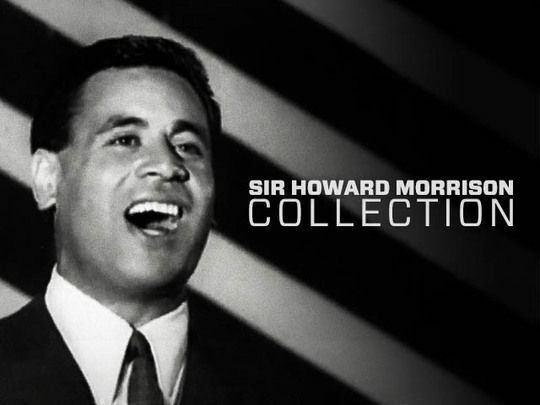 This career-spanning collection celebrating Ray Columbus on screen offers a nod to the mod. Singer and television presenter Ray Columbus, OBE, became a headline act in 1961 when he appeared on Time Out for Talent at the age of 18. He went on to perform on or host a huge range of music and light entertainment TV shows including: Club Columbus, C’Mon, Happen Inn, Personality Squares and That’s Country. With his band Ray Columbus and the Invaders, he had two big hits with ‘She’s a Mod’ and ‘Till We Kissed’.